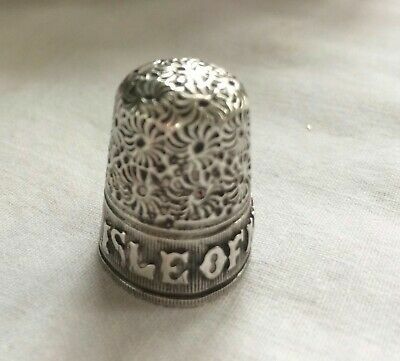 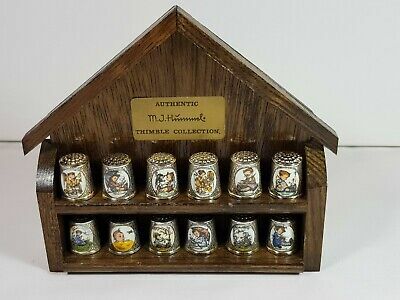 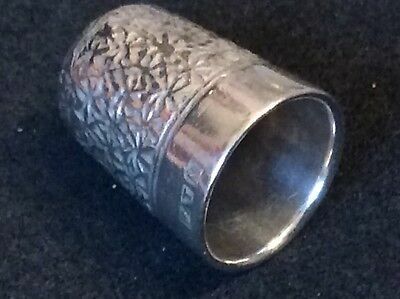 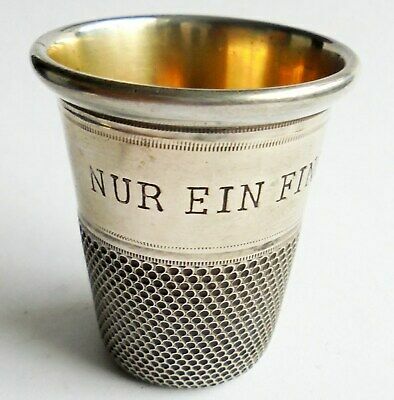 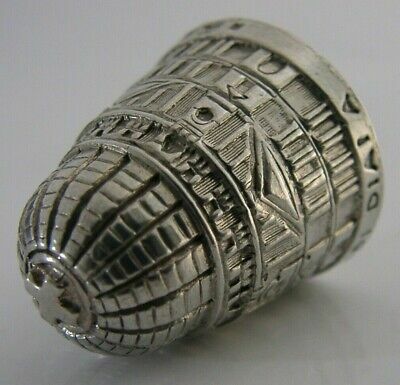 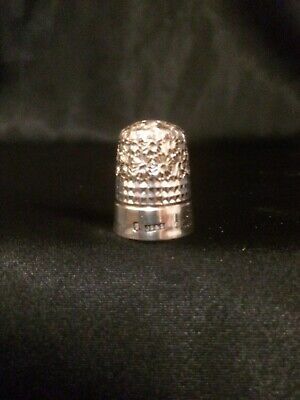 GIANT SIZE Antique Sterling Silver Thimble Whisky Drinking Measure. 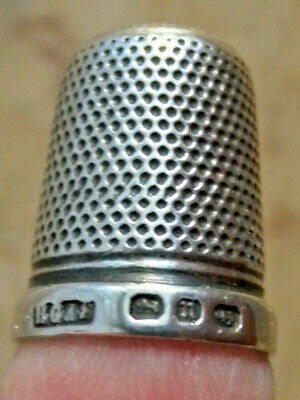 43mm High. 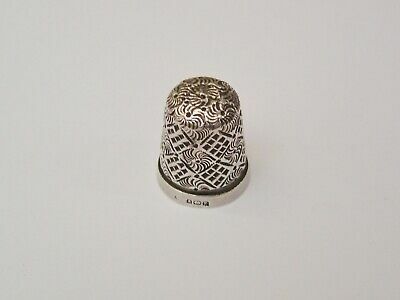 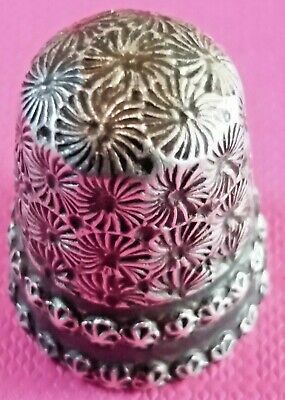 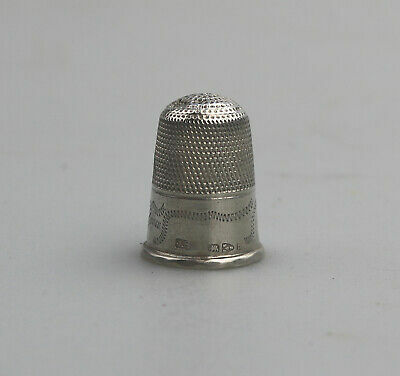 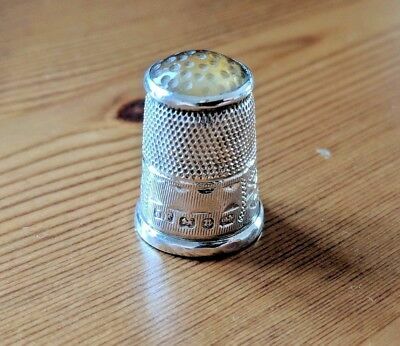 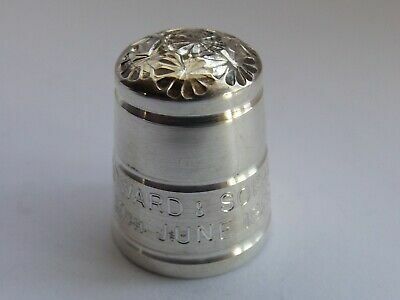 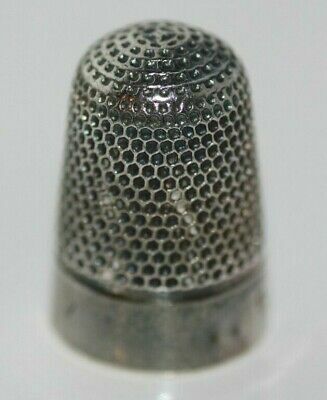 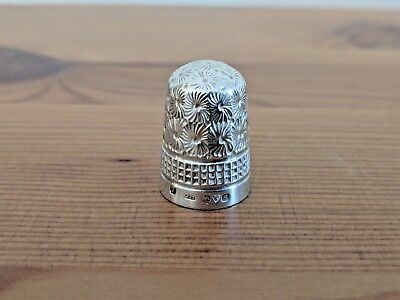 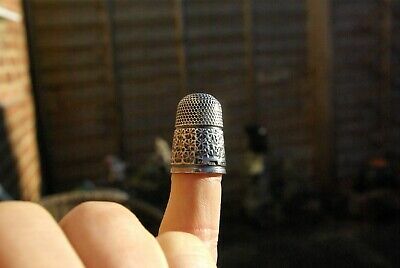 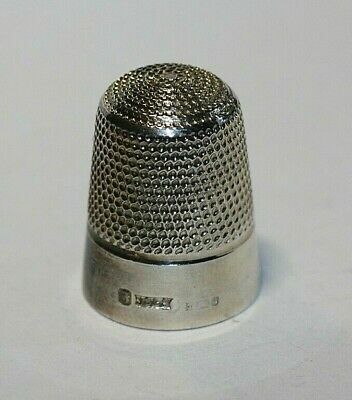 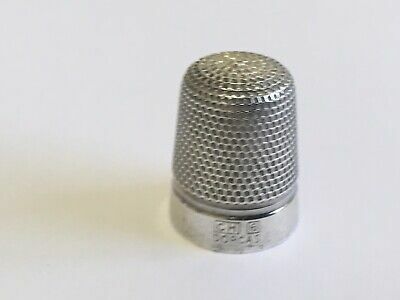 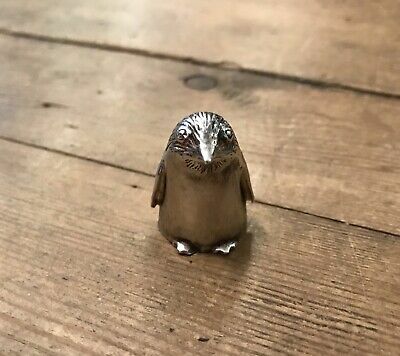 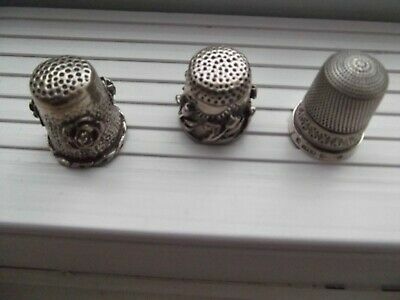 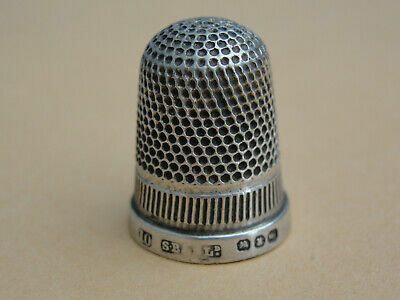 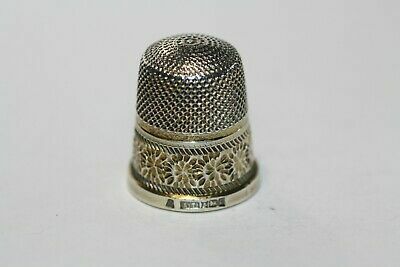 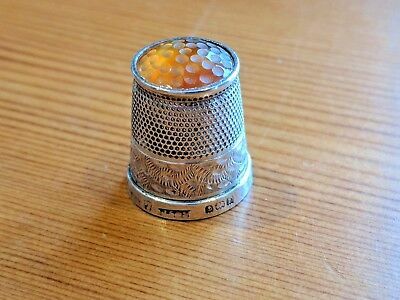 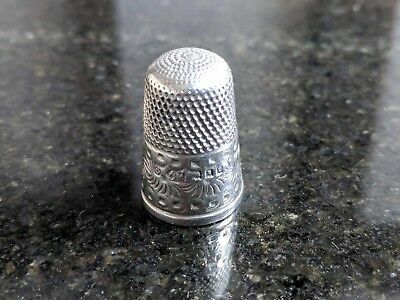 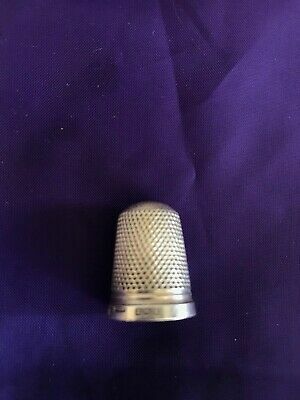 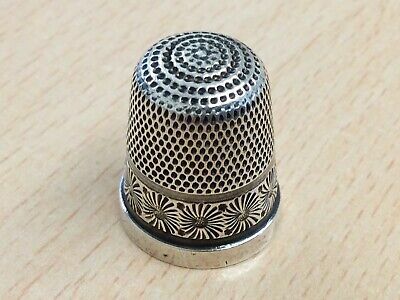 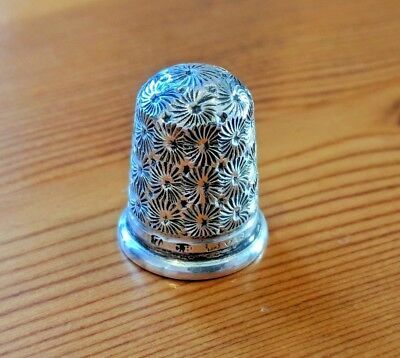 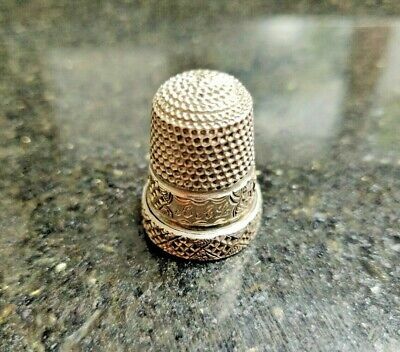 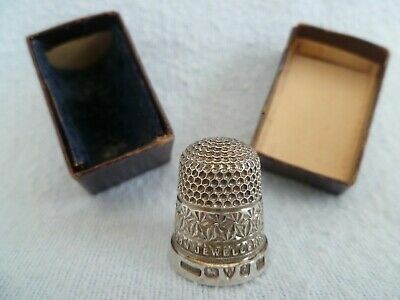 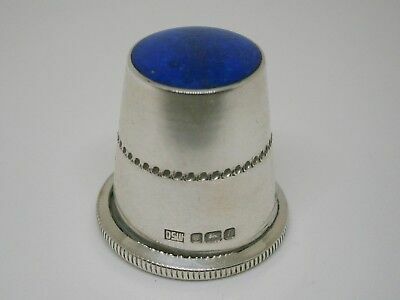 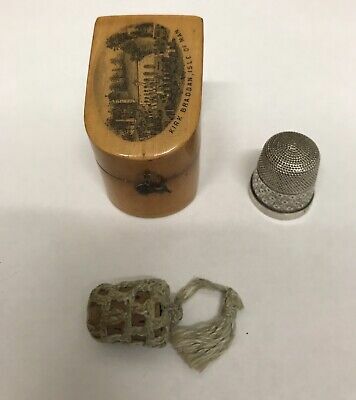 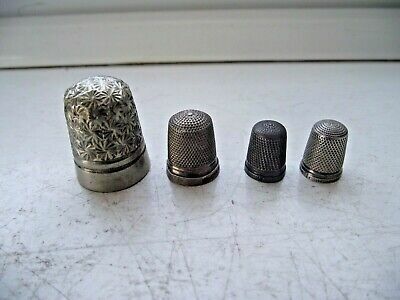 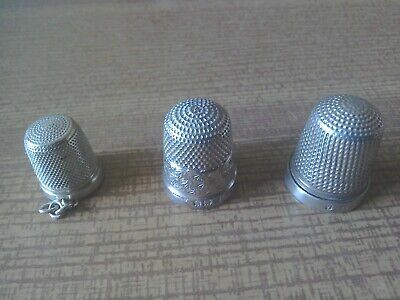 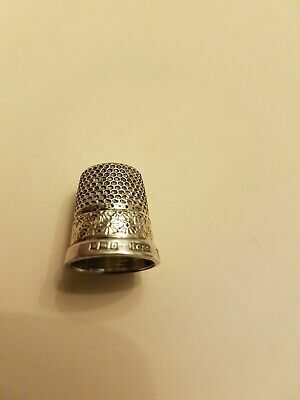 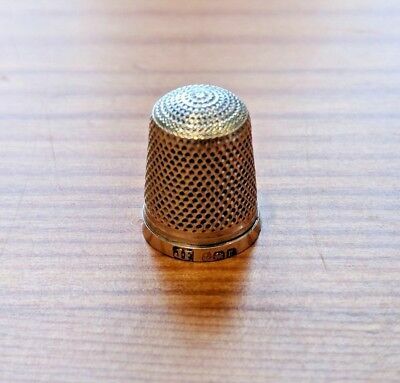 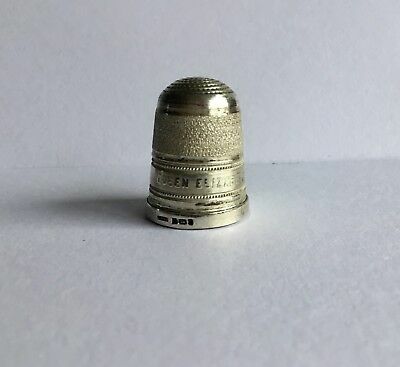 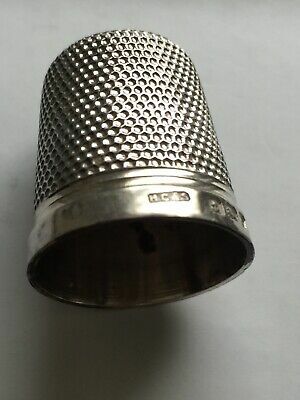 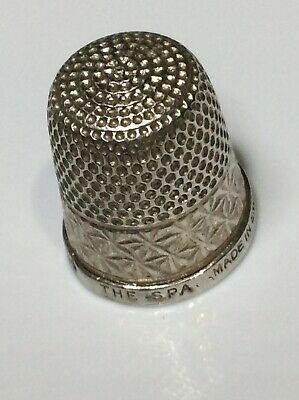 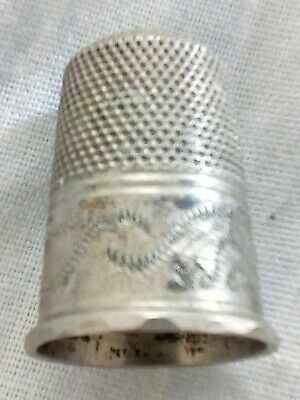 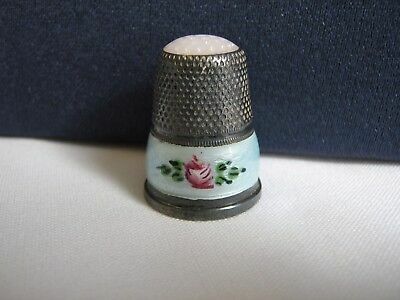 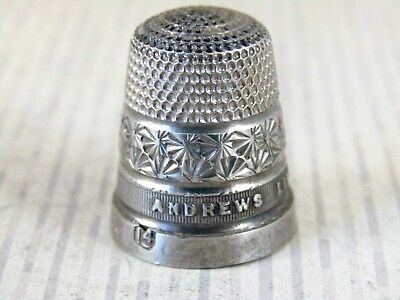 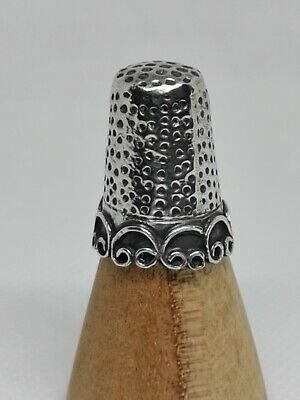 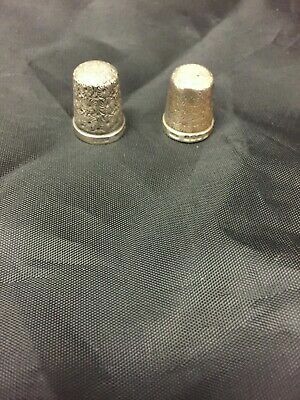 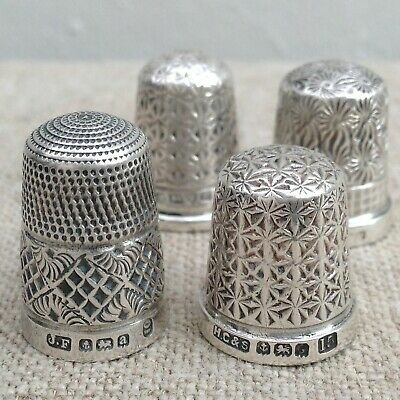 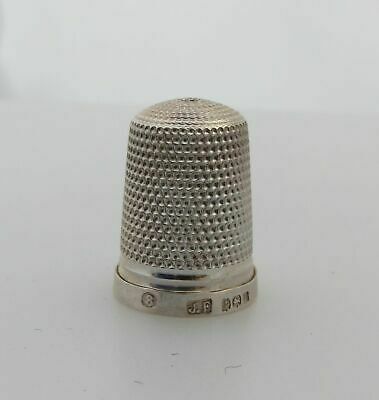 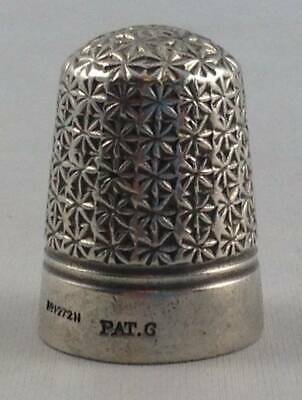 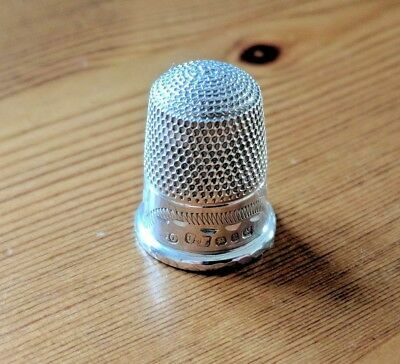 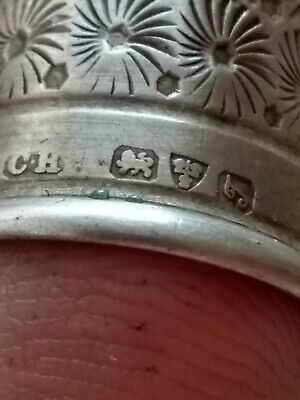 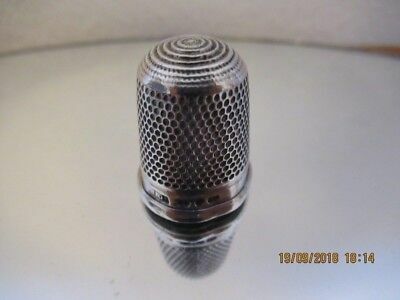 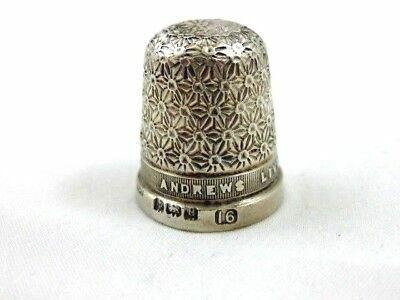 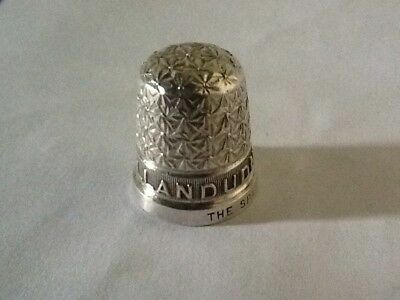 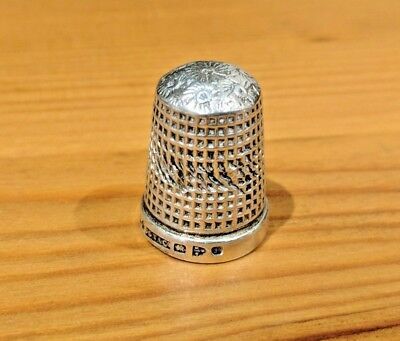 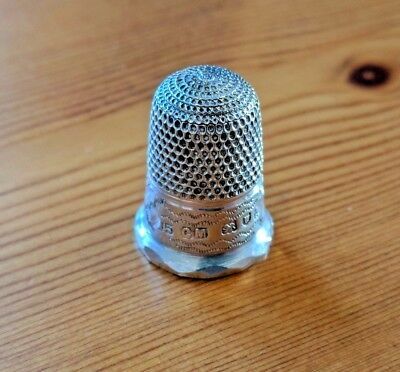 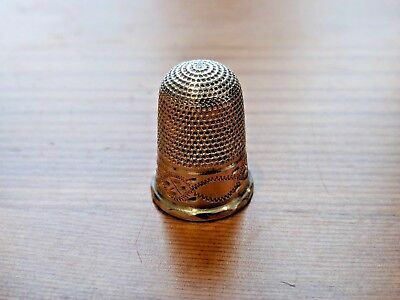 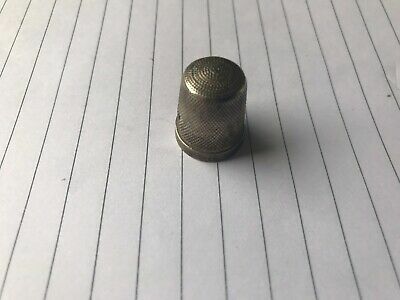 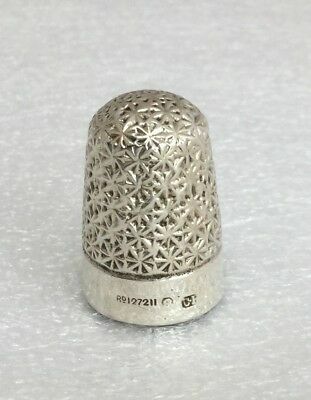 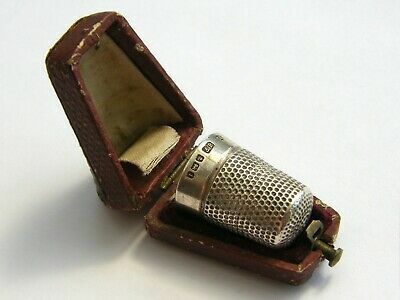 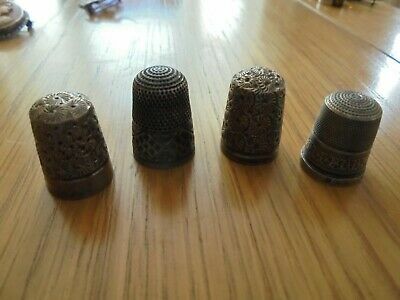 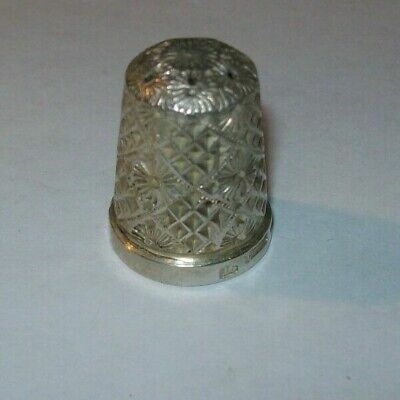 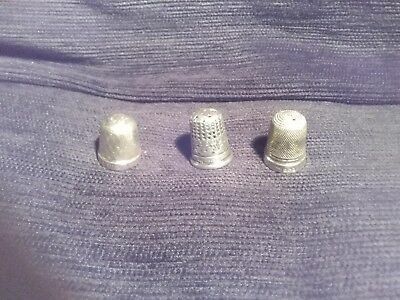 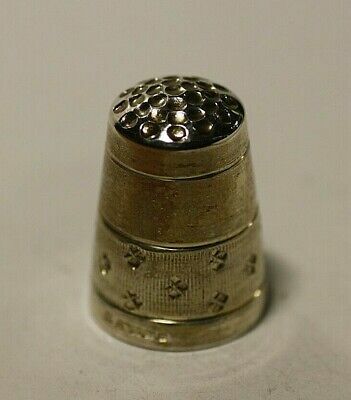 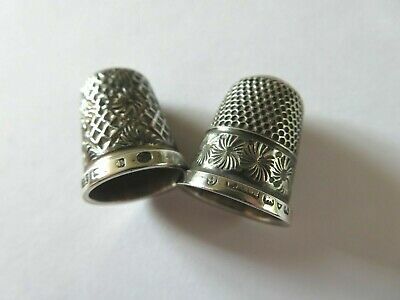 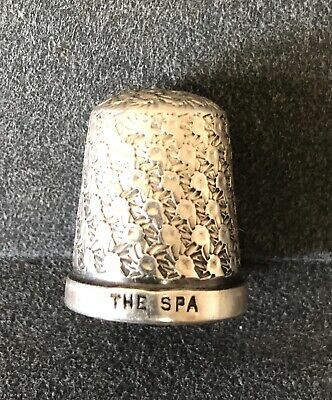 Antique H.G & S (Birmingham) Stirling Silver Thimble Size 15. 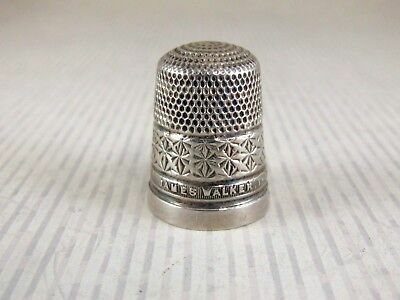 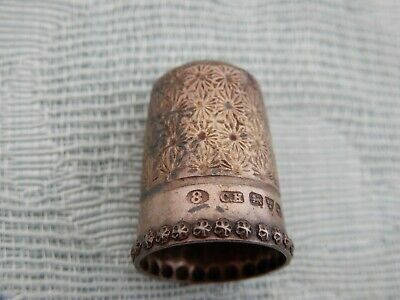 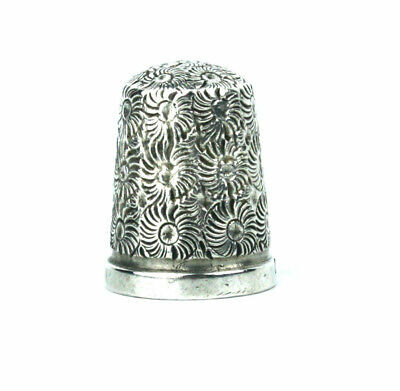 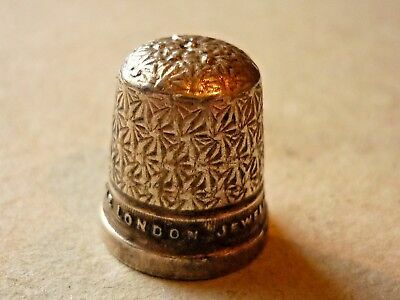 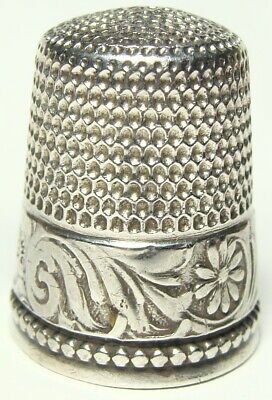 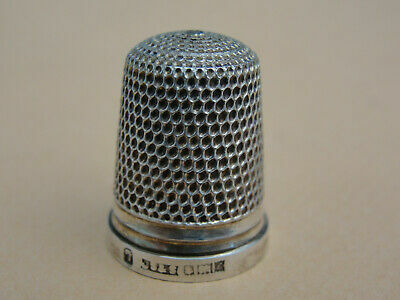 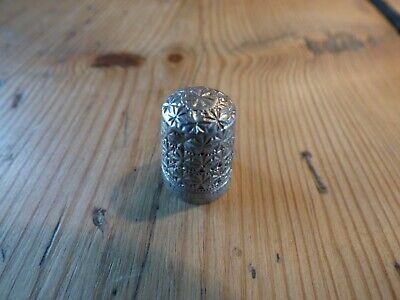 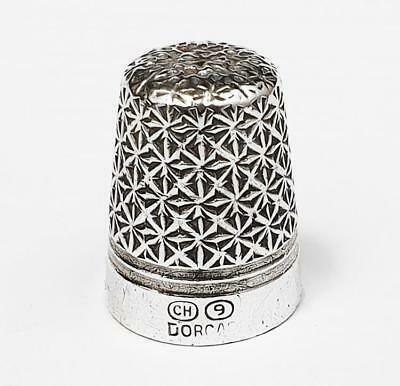 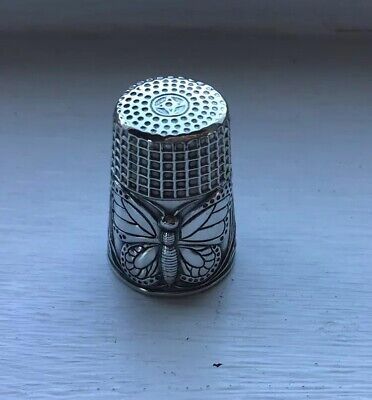 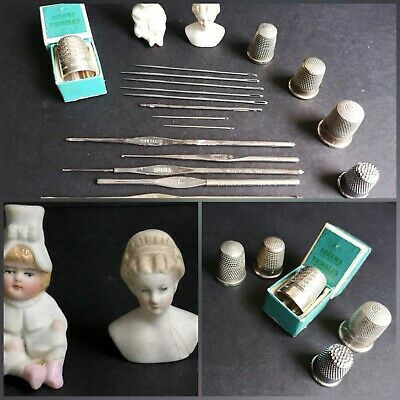 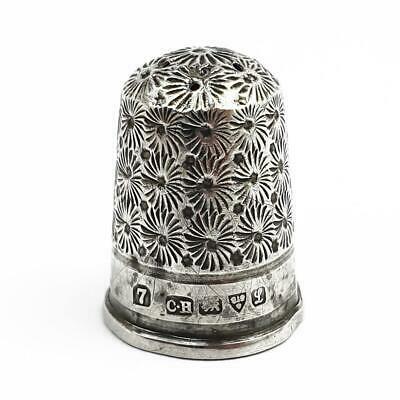 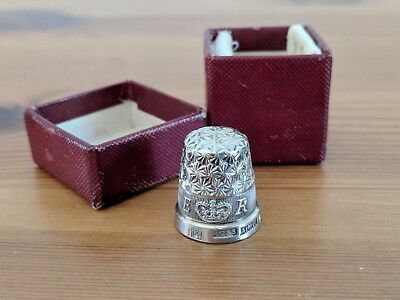 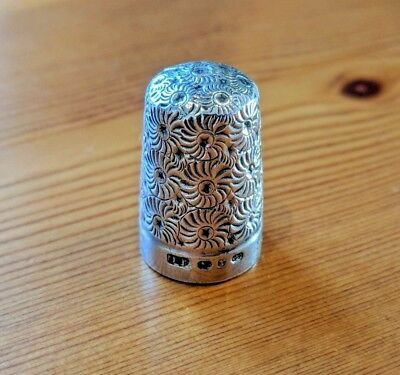 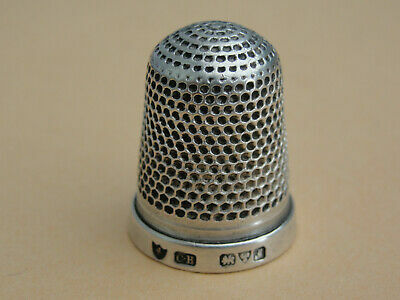 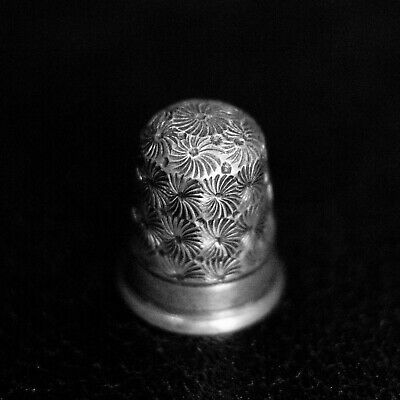 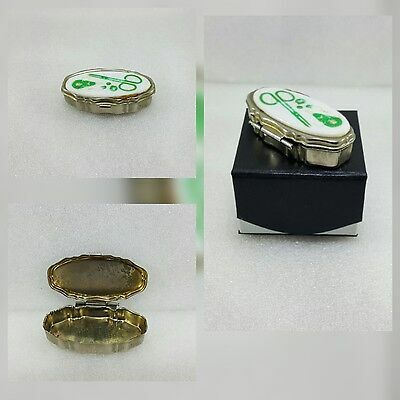 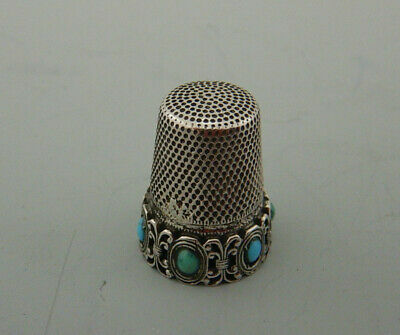 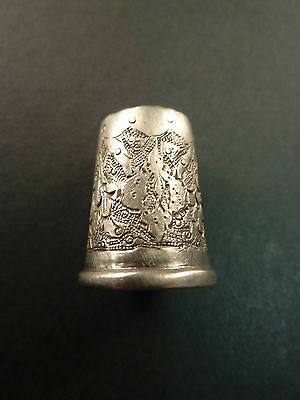 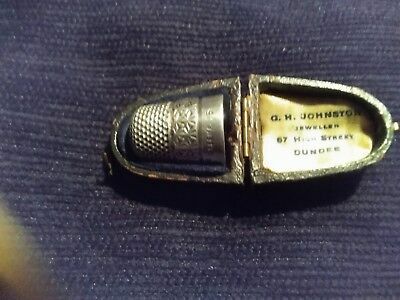 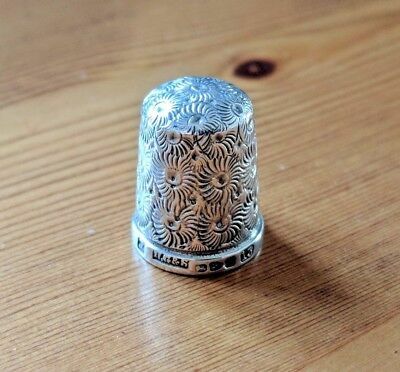 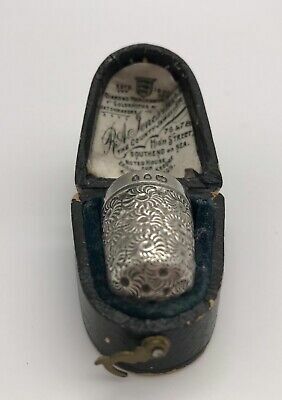 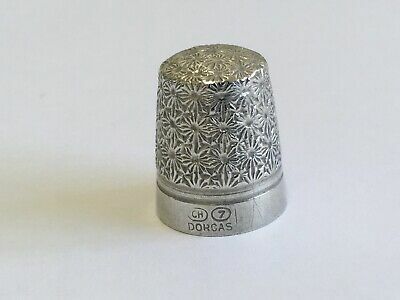 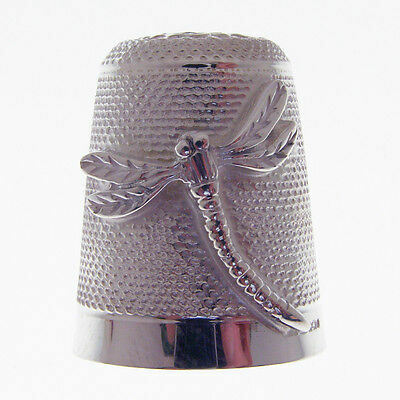 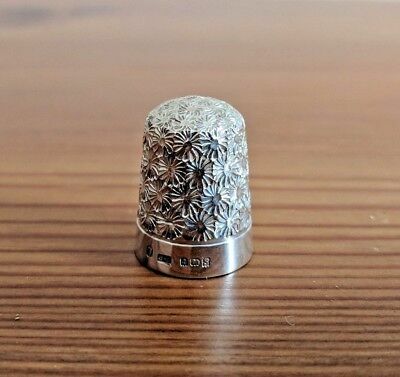 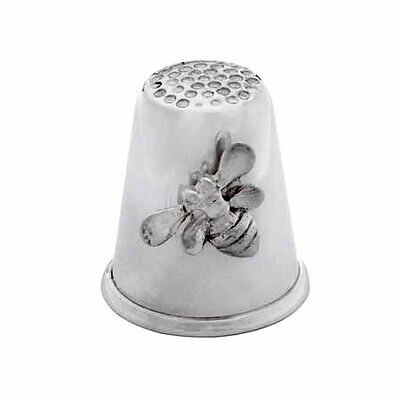 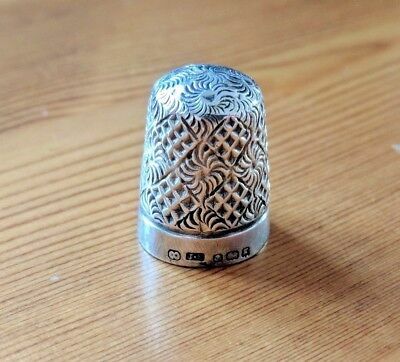 Antique Continental Solid Silver Thimble - Embossed With Butterfly.